official United States Governing Body for Combat Wrestling and U.S. 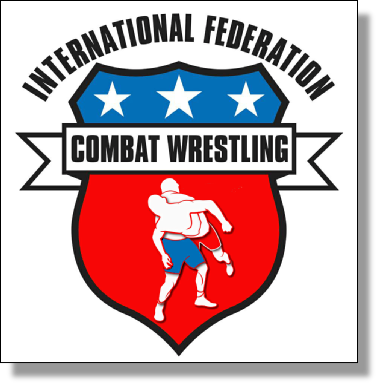 Delegate of the International Combat Wrestling Federation (FICW). Founded by the legendary wrestler Noriaki Kiguchi of Japan, the 1990’s and early 2000’s saw the growth of Japanese Combat Wrestling. Many of Japan’s greatest mixed martial art stars got their start in Combat Wrestling where they honed their wrestling and submission skill. In 2014, with Mr. Kiguchi’s full support, the FICW was formed and hosted the first ever Combat Wrestling World Championships in Varna, Bulgaria on August 22, 2015. 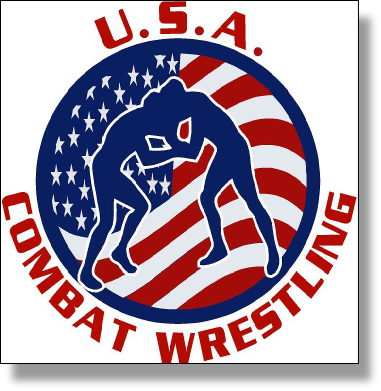 Founded in 2014, USA Combat Wrestling is dedicated to the advancement of Combat Wrestling in the United States. 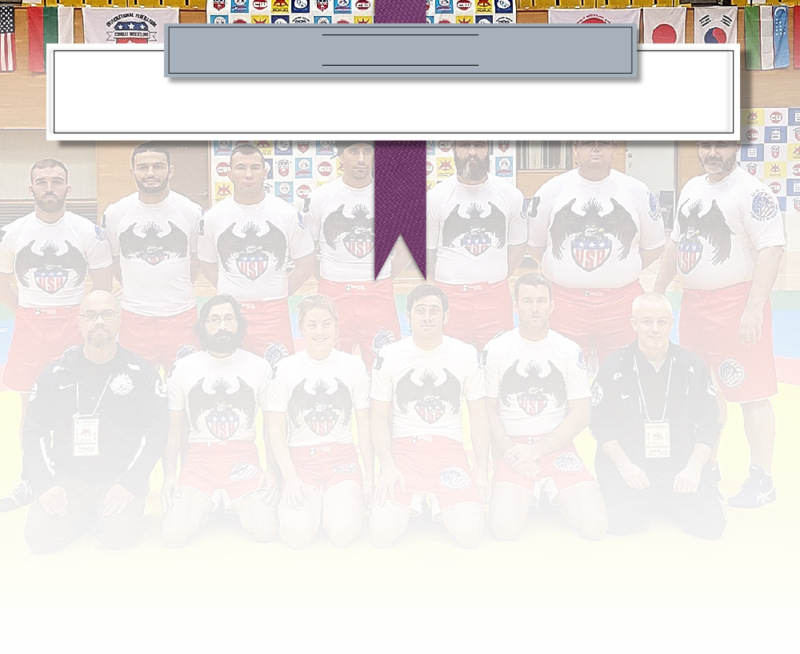 As the official United States delegate to the FICW, USACW endeavors to build the sport through the development of tournaments, training camps, seminars, demonstrations, coach development, team development, marketing, and cross-discipline affiliations. We are honored to hold such a position and will strive to live up to the high standard expected in all international combat sports. In 2016, USA Combat Wrestling, Inc was awarded 501c3 status as a not-for-profit organization.